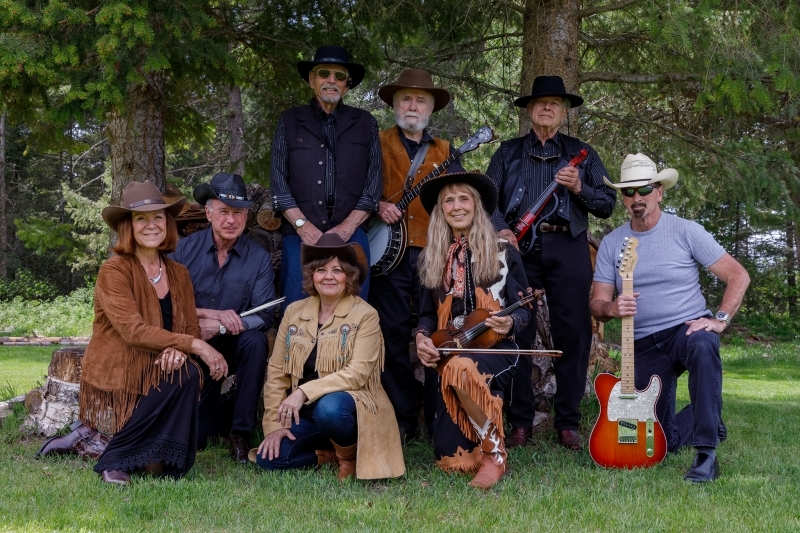 Dance to favorites in classic country, vintage rock & roll and a touch of blue grass music with Cowboy Country & the Gold Dust Girls! Karla West, John Goodrich, Scott Sorenson, Bill Rossiter, Max Armstong, Andrew Campbell and Sandy Matheny bring their love of making music together for an evening of dancing and listening fun. See us on Facebook: Cowboy Country & the Gold Dust Girls.